Should I register an Autonomous Premium Domain Name? to potential buyers; Good reading! We are here with a single goal that is to make money! For this, we need to follow the gold track and observe where the big investors and companies are depositing their chips. Technology it grows rapidly at a speed not seen. Just look at the internet of things, artificial intelligence, 4th industrial revolution and autonomous technology. Autonomous Technology. Moving the world in a different way! Uber ATG Volvo - Perfect sync between technology and machine! Uber and Volvo have created a partnership to develop a daring project and if the results are satisfactory, this partnership will totally change the way we use the taxi and transportation service. 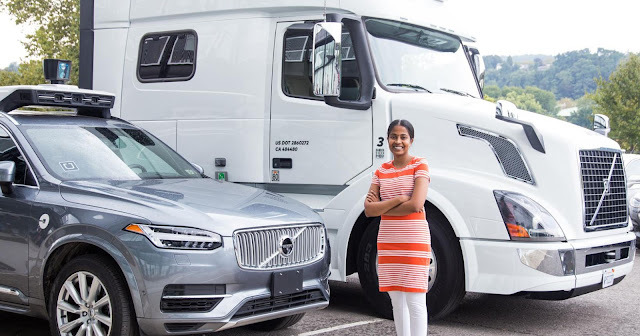 The assertive probability of the business is prospected in number of purchase: "Uber intends to buy 24,000 cars at a time from Volvo" and take a big chunk of this billion dollar market. 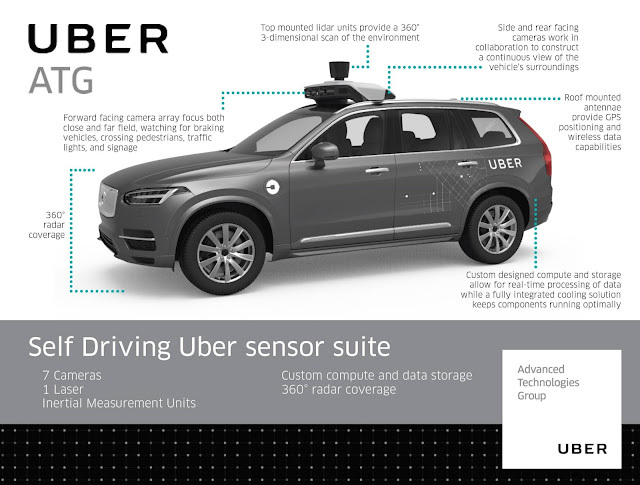 Uber autoconduction system comes from its ATG (Advanced Technologies Group) area. Uber ATG is really great, encompassing development of autoconducting technology for trucks. Volvo is happy in Uber partner. The sale of 24 thousand units of Volvo model XC90, will yield the car maker 1.4 billion dollars. What is so special about this Uber platform? This platform is impressive, enabling Uber ATG engineers and operators to view by web in real time and to perform inspections, corrections and tests more efficiently. To achieve success, it is necessary and essential that the standalone vehicle understand all the information and data provided to recreate the context of the trip. From the pre-processed maps and the log analysis of the vehicles that circulate around it. It is very complex: scans of the surface of the ground, speed limit, track type, curve angle, pedestrian tracks and many other relevant information are made. ​​The sensors are responsible for supplying the algorithms with data so that they work perfectly. Without them it would be impossible to perceive, predict, and plan autonomous action. So, design the action in the near future. In this initial phase of supervised tests, Uber inserted 200 autonomous vehicles. Like the promotional video above, Uber is taking all necessary and intelligent steps to move to a higher technological level in the near future. Uber proves to be a bold company and ATG proves that. Founded in 2009, it shows itself to be ahead of its competitors. It is not by chance that it is a leader in the urban mobility segment requested through the application. Uber continues to innovate, recently started a merger with Yandex.taxi to create a new private transport platform. The initial investment in this merger is more than $ 200 million. Soon I will talk more about autonomous vehicles.